Moving to Playa Flamingo or to the Guanacaste region with children is amazing and a privilege. The quality of life one can share with the kid(s) is one of a kind in Playa Flamingo. 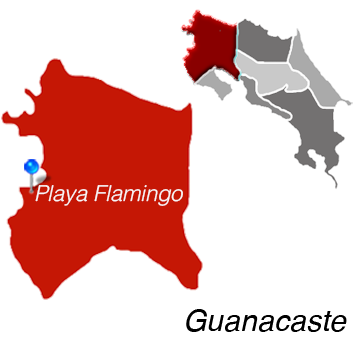 Playa Flamingo and the Guanacaste region in general, has some of the best schools in all of Costa Rica. Whether you are looking to buy or rent a home in Playa Flamingo while your kids attend school you won't be disappointed. KRAIN has a fine selection of properties in Playa Flamingo for both rent and Purchase. Young families are attracted to Flamingo for its close location to some of the highest-quality schools in the nation. These schools include the former, Country Day School, which is now the Costa Rica International Academy (CRIA), a U.S. accredited private college preparatory school, and The La Paz Community School, an international bilingual private school. As these young families have found, the schools here offer a quality education. This, combined with the fact that internet and WIFI locations are abundant and make working abroad easy, has many young families moving to the area. For all of your Costa Rica Real Estate Costa Rica needs consider Krain Real Estate as your go-to source for information on all things Costa Rica Real Estate. 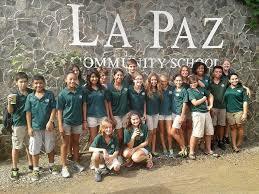 We specialize in having a comprehensive list of the best international Schools Guanacaste has to offer. 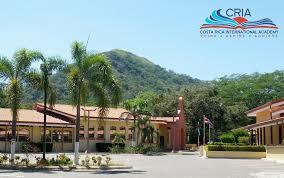 We are Located in Surfside Costa Rica and can help you with information about obtaining residency in costa rica. Contact us today to find out why we are considered to be the best realtors costa rica has available.